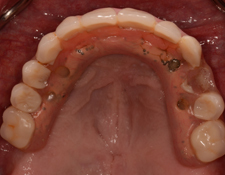 What's hiding under YOUR old crowns? 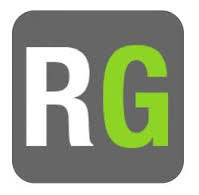 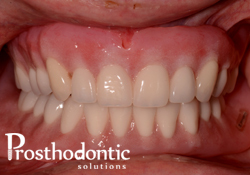 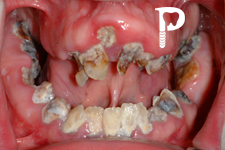 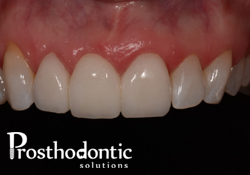 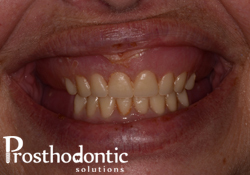 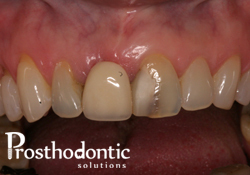 Gorgeous result due to careful handling of gums and attention to detail! 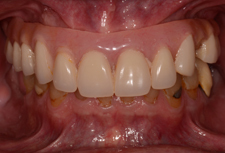 Acid reflux melted these teeth away. 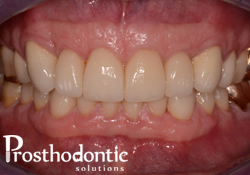 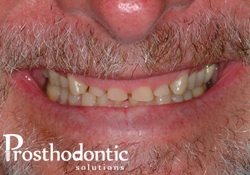 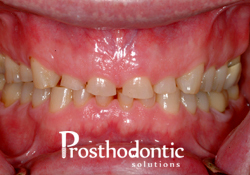 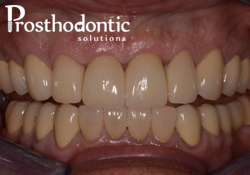 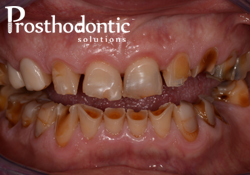 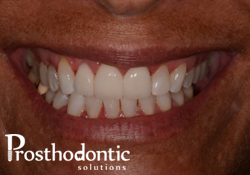 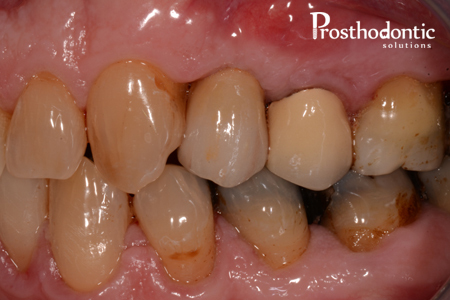 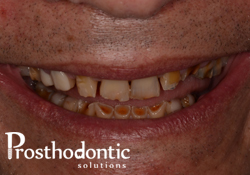 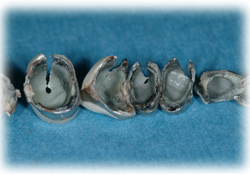 Crowns were needed to restore normal function and protect tooth structure. 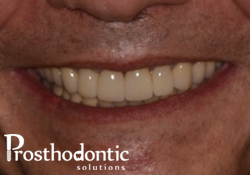 A confident smile is back again! 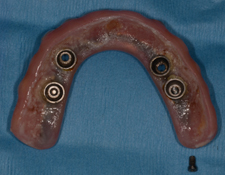 Old, out of date, or out of production implants are a problem. 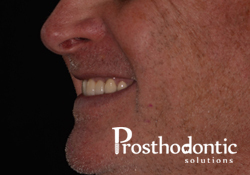 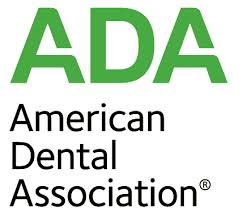 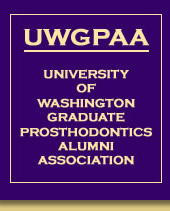 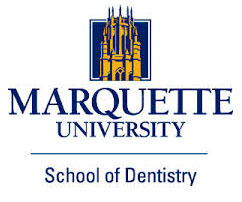 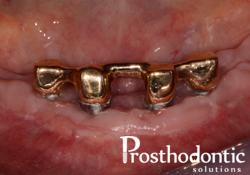 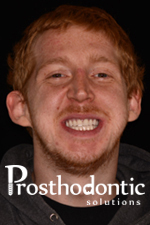 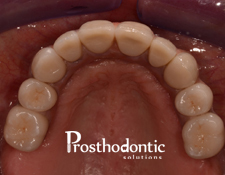 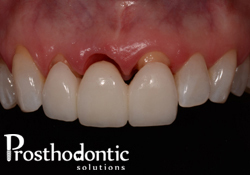 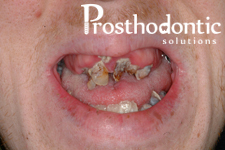 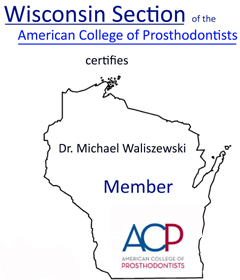 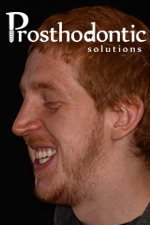 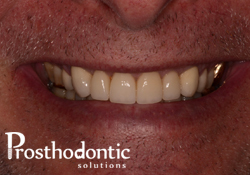 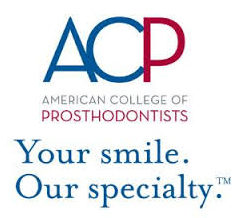 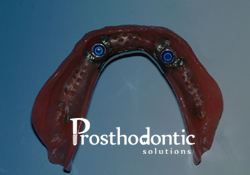 As a Prosthodontist Dr. Mike has the ability to identify and utilize even the most obscure dental implants. 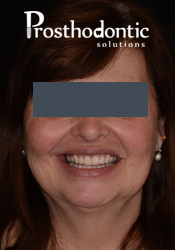 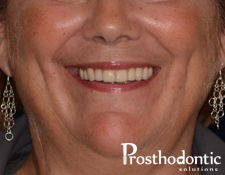 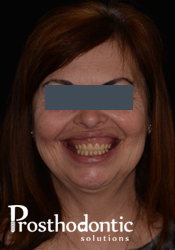 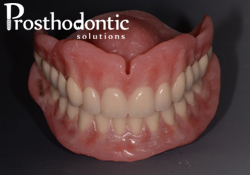 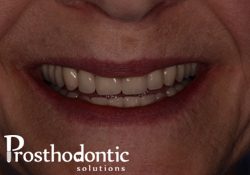 Poor fitting, unattractive dentures remade and look beautiful! 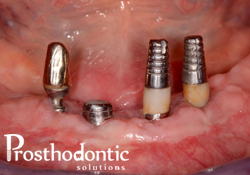 Two implants allowed the lower to work great. 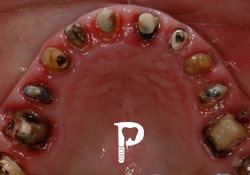 ... look, feel, eat again.